Graduate of the Law Department of the Tilburg University. Moved to the Netherlands in 1996. 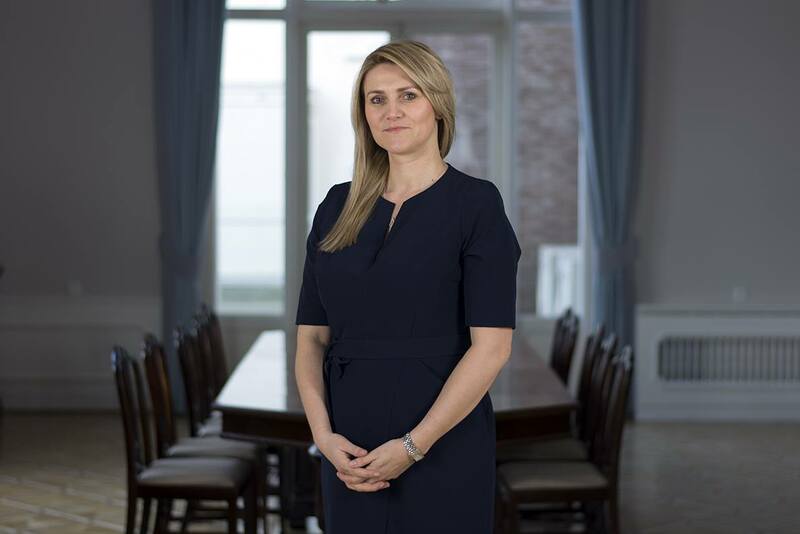 Co-founder and former president (2008-2013) of the former VPNO (Polish Chamber of Commerce in the Kingdom of the Netherlands); co-founder and board member (2011-2016) of the Polonus Foundation; co-founder and board member of Pools Nederlandse Juristenvereniging (Polish-Dutch Law Association). Barrister at the De Brauw Blackstone Westbroek law office and academic researcher at the Tilburg University (2001-2003); barrister and partner at the Van der Steenhoven advocaten NV (2008-2013); founder of and barrister at the Lewandowski Advocatenkantoor BV (since 2014). Married to a Pole running her own business; father of two sons and a daughter; passionate about karate and water sports. Specialises in cross-border employment, posted workers employment, and employment conditions of posted workers. Co-founder and president of LBEA BV, a tax advisory and bookkeeping company. Married to a businessman, mother of three children. Interested in photography and psychology. Co-founder of the ECDP Group responsible for business development in Germany, Czech Republic, Slovakia, UK, Romania and Cyprus. 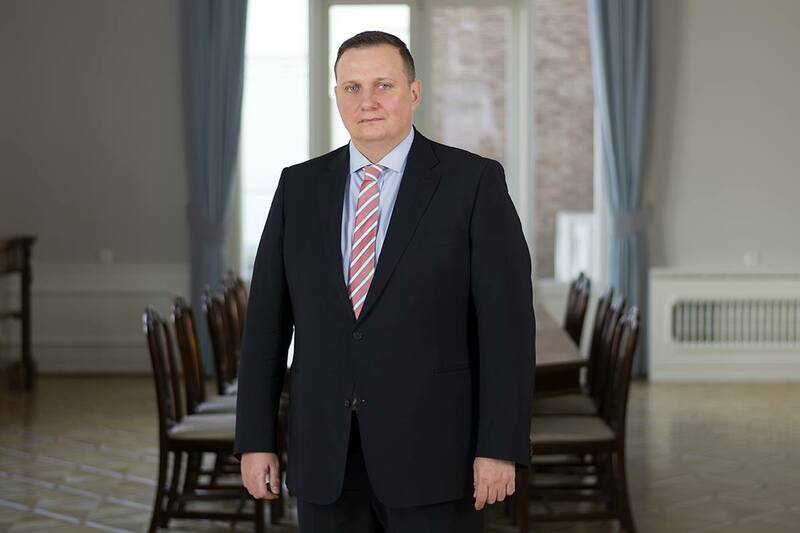 He manages partner companies and investment projects of the Group. Supports the activities of companies in the field of planning and implementation of tax restructuring programs and planning foreign expansion. Over the past 20 years, he has dealt with legal and tax consultancy for entrepreneurs. Entered in the list of tax advisors in Poland and Romania and in the list of foreign service providers in Germany. Author of numerous legal expertises and scientific publications in the field of tax and financial law. 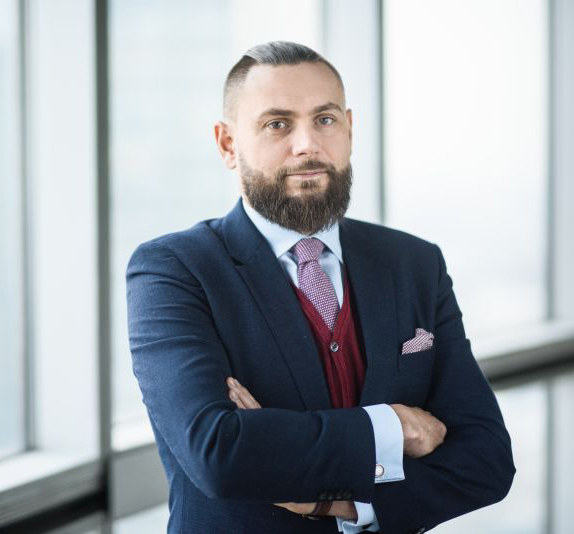 Graduate of Jagiellonian University, recognised lecturer and speaker at the largest economic conferences in Poland, including the European Economic Congress in Katowice or the Economic Forum in Krynica. In his private life, he is a fan of his family, travelling across South Africa, Czech beer and Górnik Zabrze football club where he used to act as a Chairman. President of two companies, one of which acquired status of Research and Development enterprise. Founder of the “Promyk energii” (“Energy Ray”) Educational Foundation responsible for an educational program for schools on Renewable Energy Sources. Active on the trade and services market in the Netherlands. 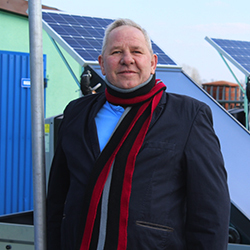 Graduate of Renewable Energy Sources postgraduate studies at University of Wrocław and expert in this area.